I’ve been away on and off these last couple of weeks, visiting relatives during the Midsummer holiday, then going on a last minute business trip. Sometimes, one’s schedule is totally out of control because of outer circumstances and that’s OK. You have to make the best out of the situations if you can’t control them. As soon as I came home, I’ve prioritized my new book which I’m happy to announce is finally out with the release date June 28th. I’ve written these stories during this spring and I had a great time during the process. 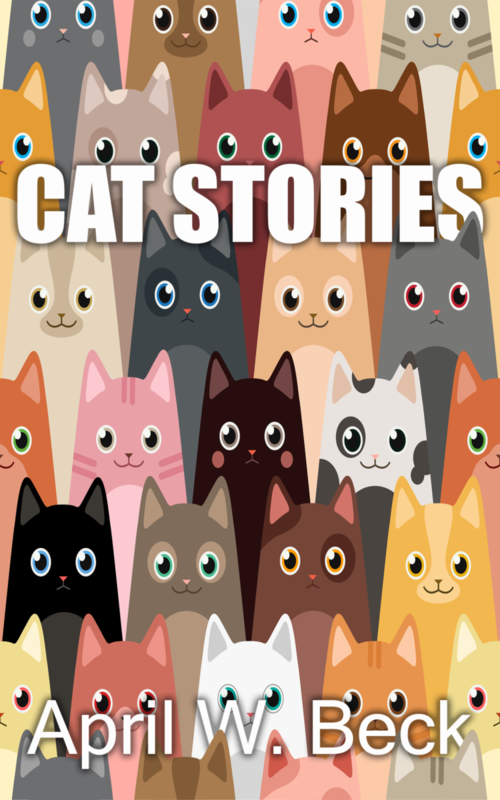 Some of the stories, like “Kitty finds a home” are based on true stories while others are just pure fiction. I’m not sure which one of the stories is my favorite, but I know that the stories based on my own cats are closest to my heart. I still love the other ones though. Right now, I’m thinking of the plot of the next book that I want to write. I still need to go through the book that I’ve already written though, which is a ghost story that I want to publish first. In the meanwhile, I’m celebrating that my book “Cat Stories” is finally out! YAY! It’s good that you have the mindset that it’s okay if things happen. Congratulations on releasing your book! Glad to hear that your hard work is finally out for production! Good luck with writing your next book :)!